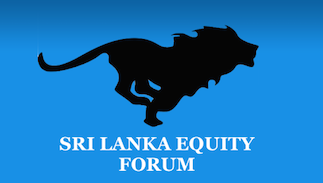 Pelwawaththa milk proceesing company plans to be listed in colombo stock exchange with in next 3 years one of employees said. More details yet to be followed. How ever companies like pelawaththa is much needed to achieve better sri lanka. @Uaecoindubai wrote: Pelwawaththa milk proceesing company plans to be listed in colombo stock exchange with in next 3 years one of employees said. More details yet to be followed. How ever companies like pelawaththa is much needed to achieve better sri lanka.